The Parthenon is a temple on the Acropolis and is dedicated to the Greek Goddess Athena, whom the people of Athens consider to be their patron. 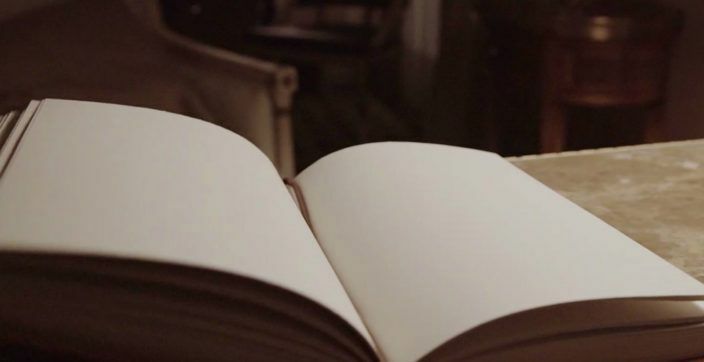 Construction began in 447 BC, when the Greek Empire was at the height of its power. 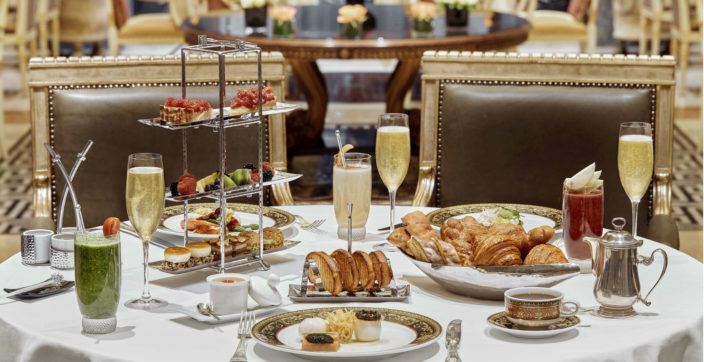 The historic Hotel Grande Bretagne creates an elegant brunch menu experience and invites you to savor it at the Winter Garden City Lounge; taste the world of Weekends at Winter Garden. In this city, which is a living museum, modern citizens live surrounded by ancient monuments in this thriving metropolis. 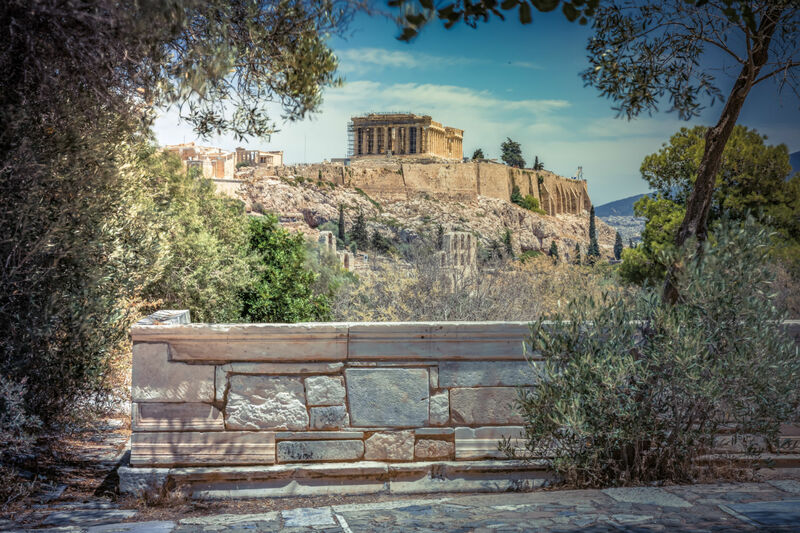 Discover picturesque neighborhoods, tranquil gardens and some of the best preserved ancient monuments in Greece. 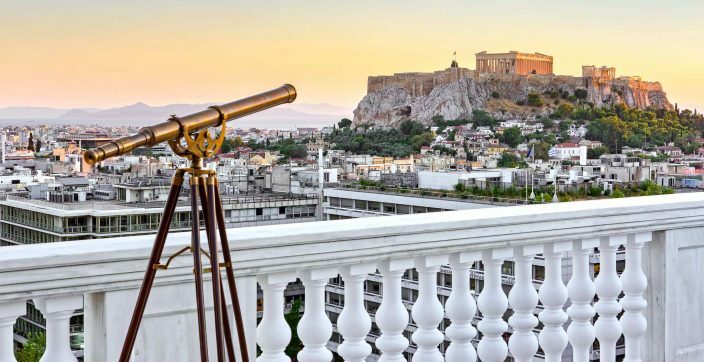 Hotel Grande Bretagne, Athens invites its valued guests to the historic city of Athens and creates for them a set of three exclusive videos, filled with authentic emotions and memorable feelings. 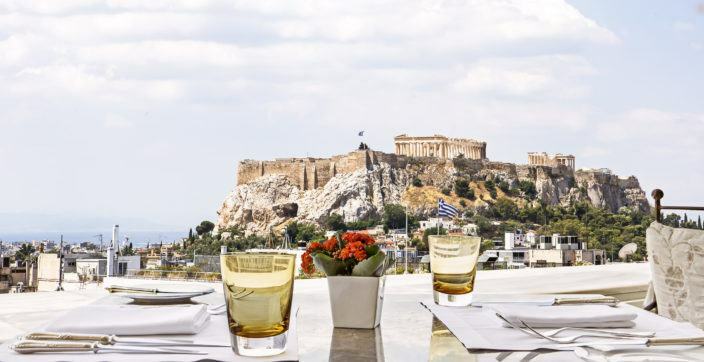 Being one of Athens’ most prestigious hotels, the King George, a Luxury Collection Hotel is situated right in the heart of the city. 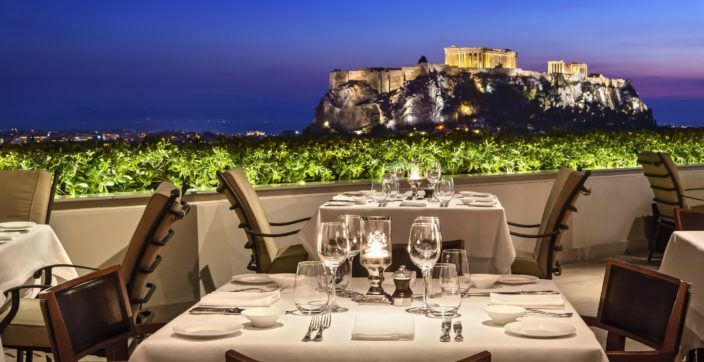 Dating back to 1930, its 102 rooms have hosted not only legendary personalities but also some of Athens’ most astonishing events. 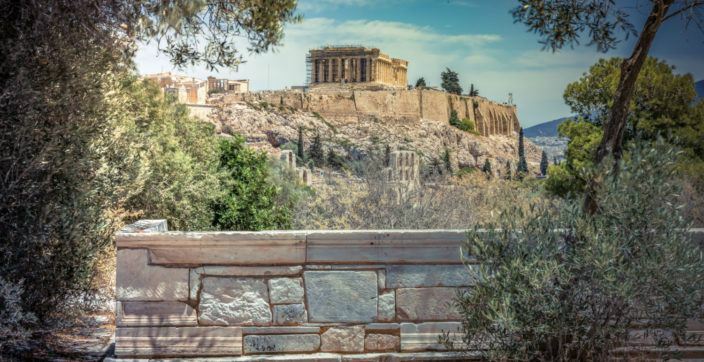 Athens dominates the Attica region and is one of the world’s oldest cities.